Silver in crisis city. 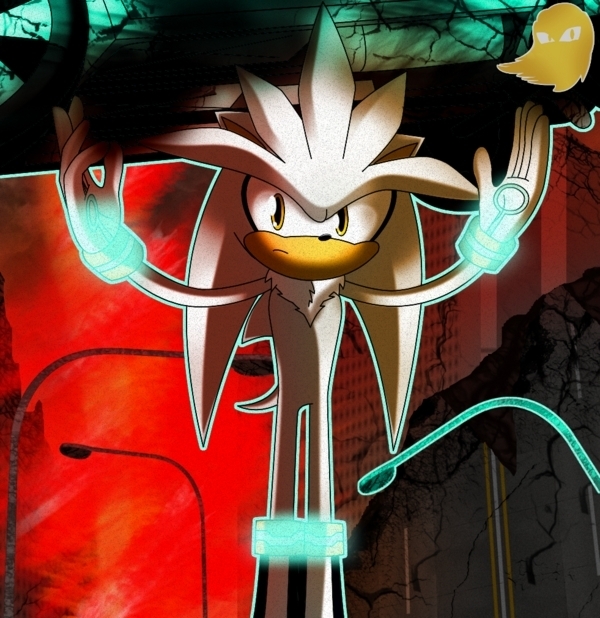 This is Silver lifting up a car and a lamp post with his powers in Crisis city. Wallpaper and background images in the Silver the Hedgehog club tagged: silver hedgehog sega hedgehog silver the hedgehog. This Silver the Hedgehog photo might contain lampu lantai. Am I the only one who feels bad for him?